Taking care of your family with the added benefit of enjoying your work seems like the sort of life that’s too good to be true. For Talalelei Lemisio, from the village of Pu’apu’a, Savai’i, that’s exactly how she lives her life. Aged 38, Talalelei spends much of her day weaving and selling her products at the market. “It’s been a while since I have been weaving these products,” she told the Village Voice. “I was taught these certain skills at Papauta College and till this day, I am still using what I have learnt. As you can see, it brings me so much joy when I do handicrafts. But there was a time she let her skills slip away. 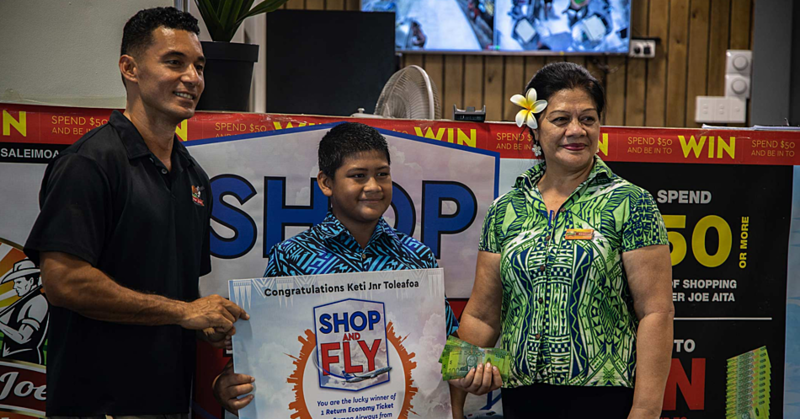 “After college I moved to Savaii and I started to forget what I learnt,” Talalelei said. “It was because I was lazy to weave because it’s not at all easy. I would only make the handicrafts when people needed it but I never wanted to do anything. 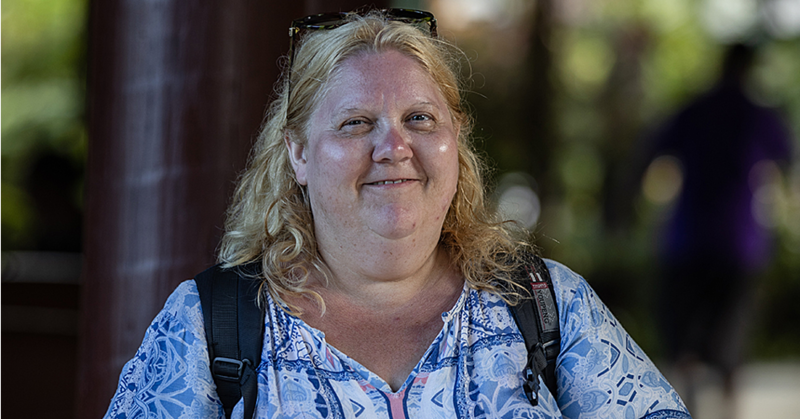 As time went by, Talalelei managed to find joy in weaving and that is what kicked off her life as a handicrafts business woman. “The only thing that made me weave again was when I realized how much fun I had when I would make these products,” she said. “I also saw that I could make a living out of it so I stuck to it. There are a lot of people who need it and buy these sorts of handicrafts. 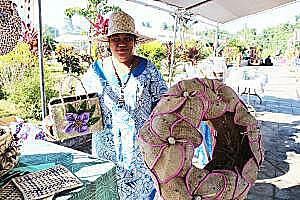 Till this day, the handicrafts Talalelei makes helps take care of her family in more ways than one. “Right up until now, I love what I am doing,” she said. “This is the best way I know how to take care of my loved ones. The money I make from my handicrafts goes straight into taking care of the family. With her family depending a lot on her earnings, Talelelei uses their needs as motivation to work harder every day. “My one and only priority is my family,” she said. “Earning money for them while doing something I love is great. It’s good to have this business to earn money because there are way too many things that needs to be done. But just like everyone else, Talalelei has her good and bad days. 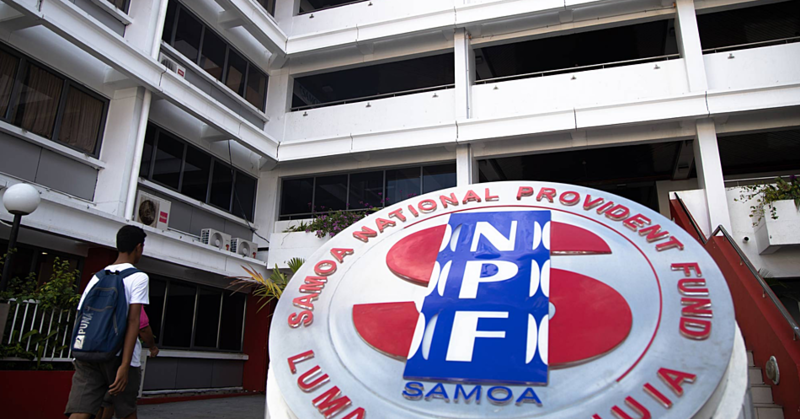 “I admit that nowadays, life isn’t easy in Samoa,” she said. “But what matter most is your perspective and the way you see things. If you know that things are hard then you will have to work just a little bit harder.